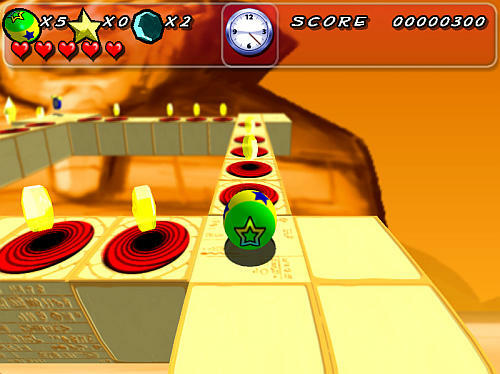 Screwball is a great 3D puzzle game where the ball has to bounce or roll to get through the world. 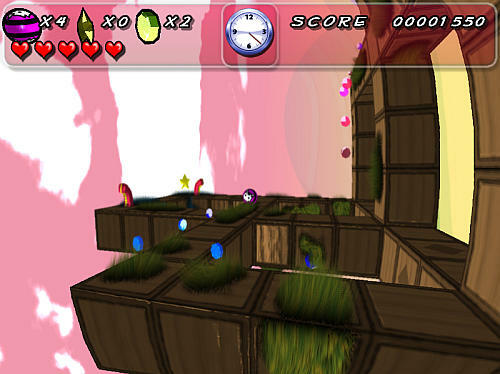 The levels are filled with stars, diamonds, traps, enemies and moving spiked platforms. Collect as many stars as possible to unlock a new world. You will be flattened if you run into traps or attacked by the enemy.